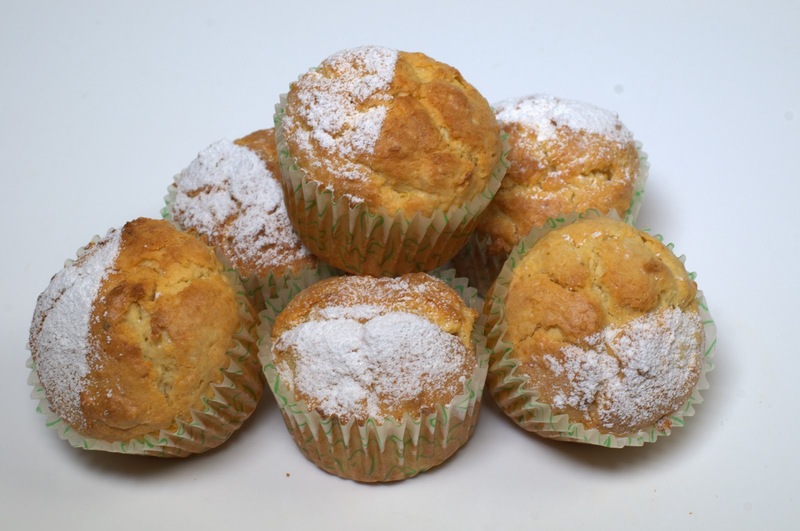 This is a easy and healthy breakfast muffins made with pineapple and coconut.Start your morning right with an easy recipe that's full of the tropics. 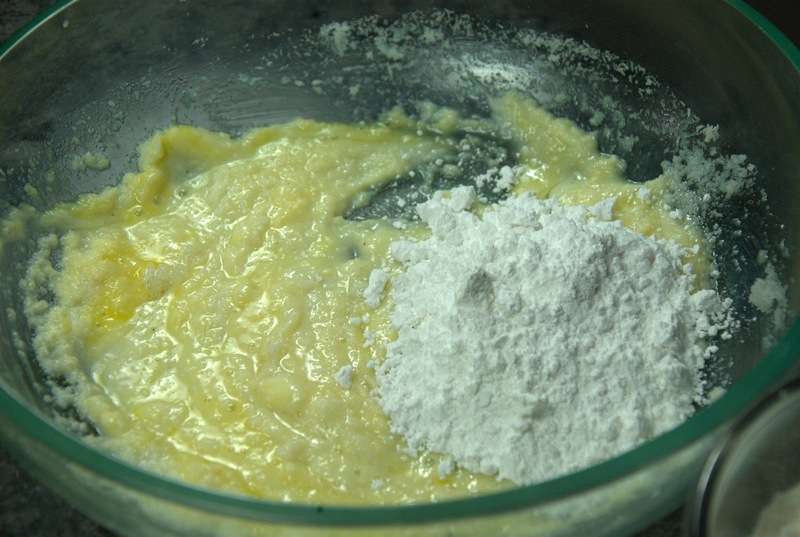 In large bowl mix together flour, baking powder, salt, sugar and Coconut Powder. 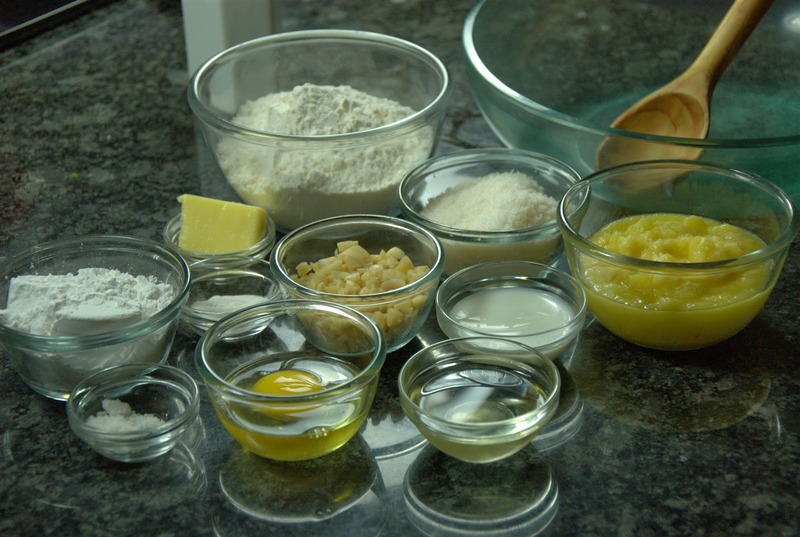 In separate bowl mix together egg, oil, milk, vanilla essence and pineapple. 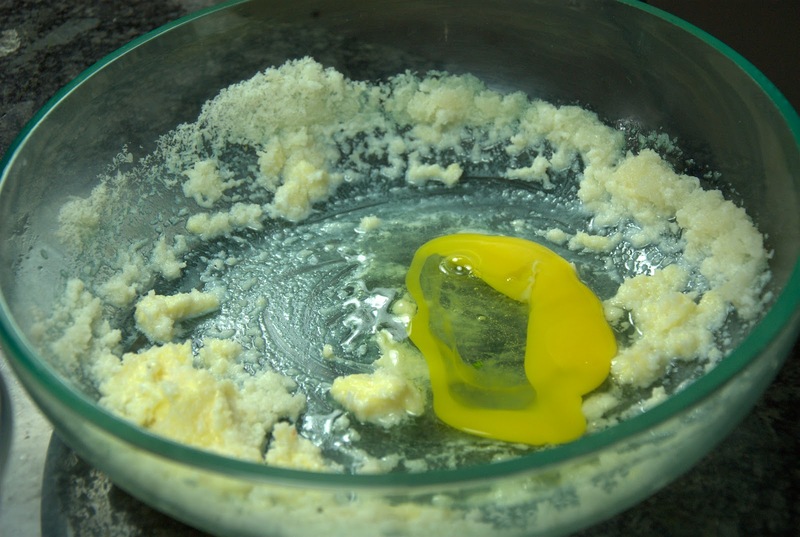 Add dry ingredients and stir until just moistened. 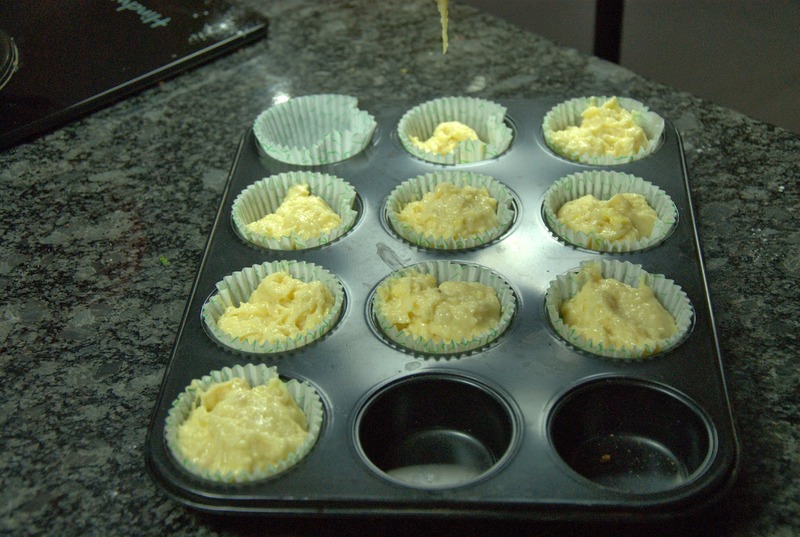 spoon batter into prepared muffin pan.